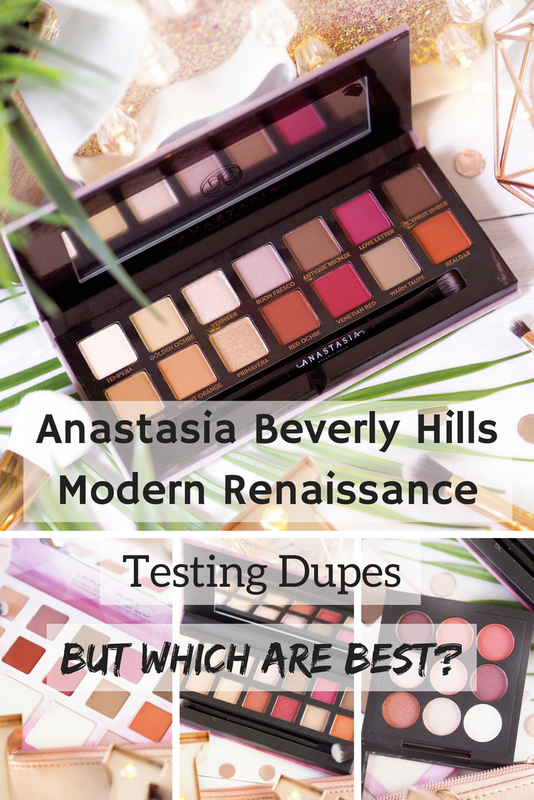 Anastasia Beverly Hills Modern Renaissance vs The Dupes: Which Is REALLY Best? 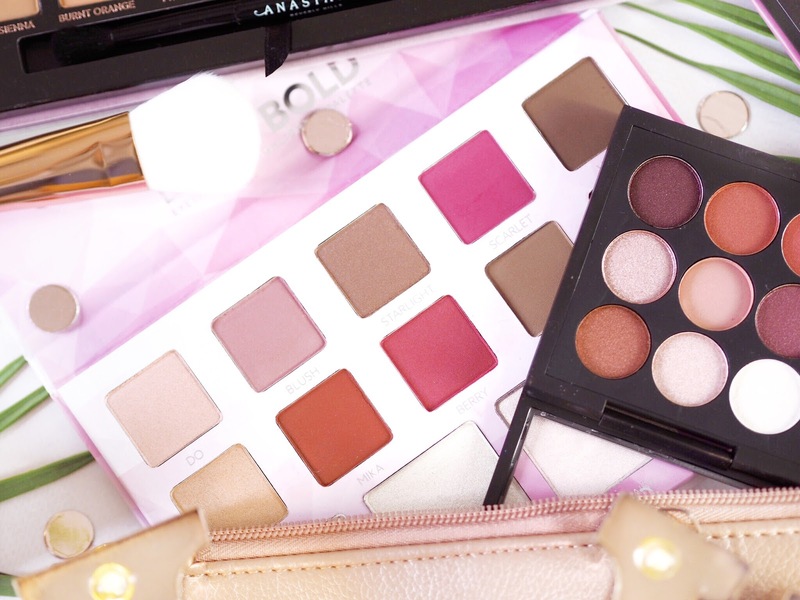 When it comes to eyeshadow palettes, the cult ones never get old, do they? I’m talking about the ones that even years down the line are still as popular as when they first launched. The ones that sit just in shot on Instagram pictures, and the ones that are constantly replaced when you hit pan on your favourite shades. 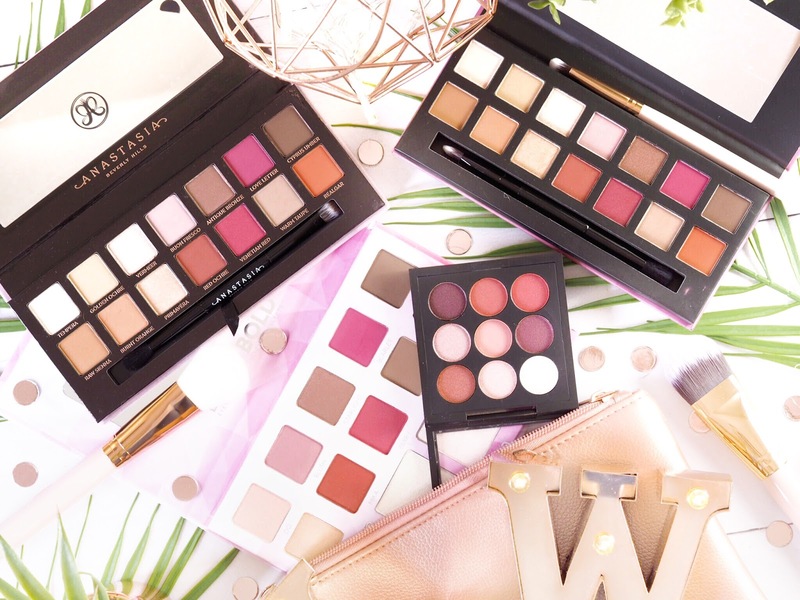 There’s just some palettes that deserve it and their cult status. And one of the most obvious is the Anastasia Beverly Hills Modern Renaissance. For some unknown reason I didn’t actually own this palette for quite a while. I kept seeing it, but for some reason I sat on the fence…for far too long. I’d admire everyone’s daily looks with it, I liked the colours, but for some reason I kept putting off investing. I’m so happy I finally gave in and made the splurge because it’s now one of my most used palettes. Everything about the Modern Renaissance is elegant. 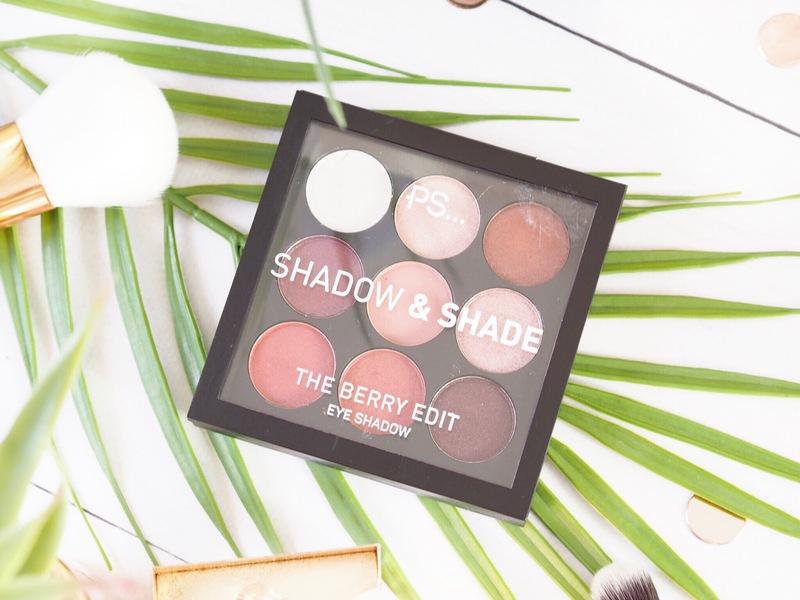 The palette itself looks snazzy – and that’s before you even try the shadows. 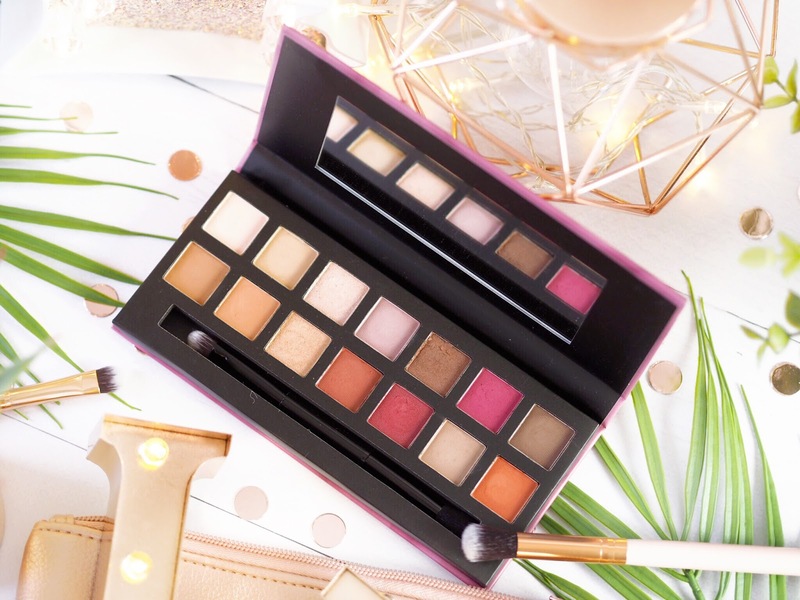 Containg 14 shades of eyeshadow in a mix of mattes and metallic finishes, it was the formula of this palette that exceeded expectations from pretty much everyone. Even the mattes were creamy with high payoff and extremely pigmented. And then the metallics just outdid themselves – intense pigmentation created the most stunningly blinding glittery and shimmery effect. 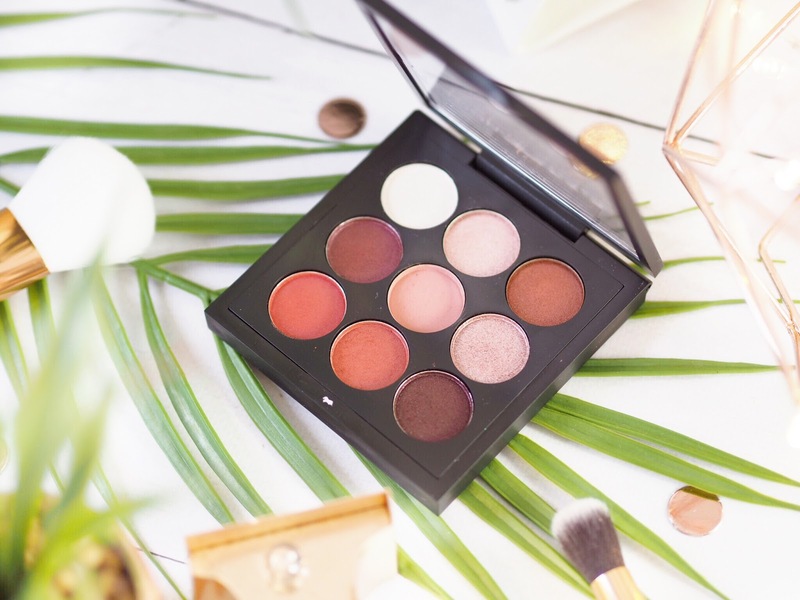 Mattes will often fall slightly short when compared to metallics, they usually need more product to show a colour intensity to match that of the metallic versions. 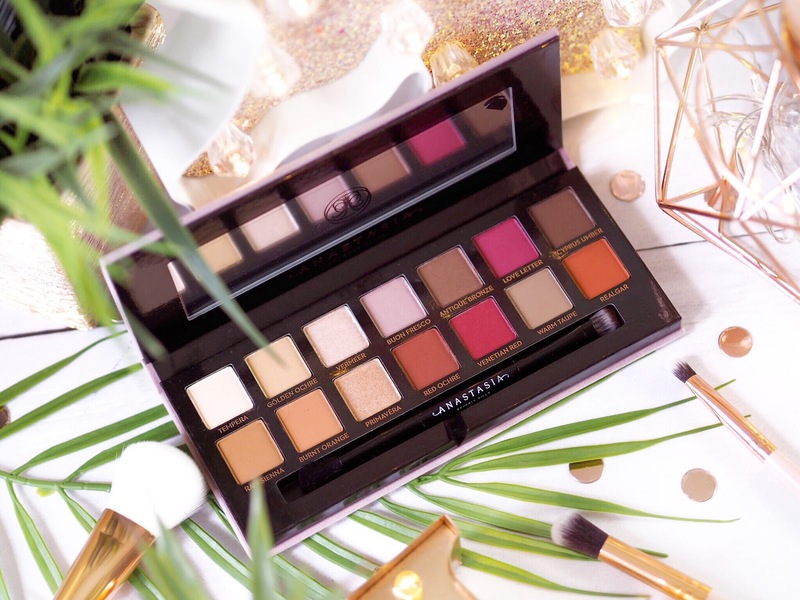 But the mattes in the Modern Renaissance palette are creamy and buttery, they spread and blend with very little fall out and the payoff is excellent – especially for mattes. There is literally nothing I can say I dislike about this palette. The overall theme is warm – we’re talking reds, browns and champagne shades too. It’s got a bit of everything so it’s great for creating a variety of looks. Price-wise it will cost you £43. So per shadow that works out at £3.07 each. Let’s remember that you also get a dual ended brush too, a sturdy and solid palette with a mirror and quality across the board. But what about the whole world of other palettes that have since appeared and look remarkably similar to the original? We live in a beauty world where dupes are part and parcel of our culture. 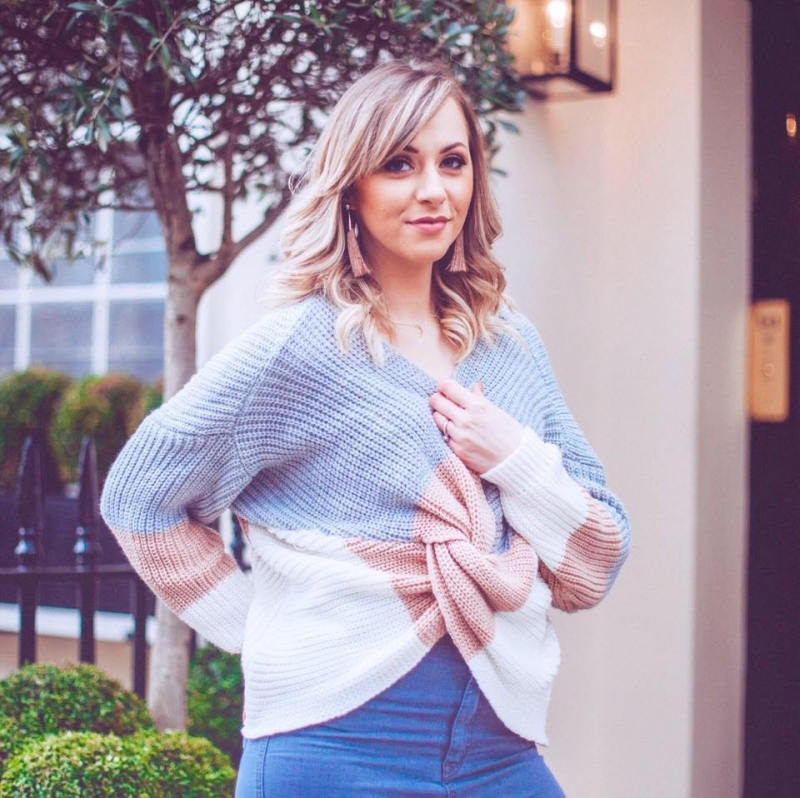 I’m all for a good dupe – but I draw the line at straight-up copies. 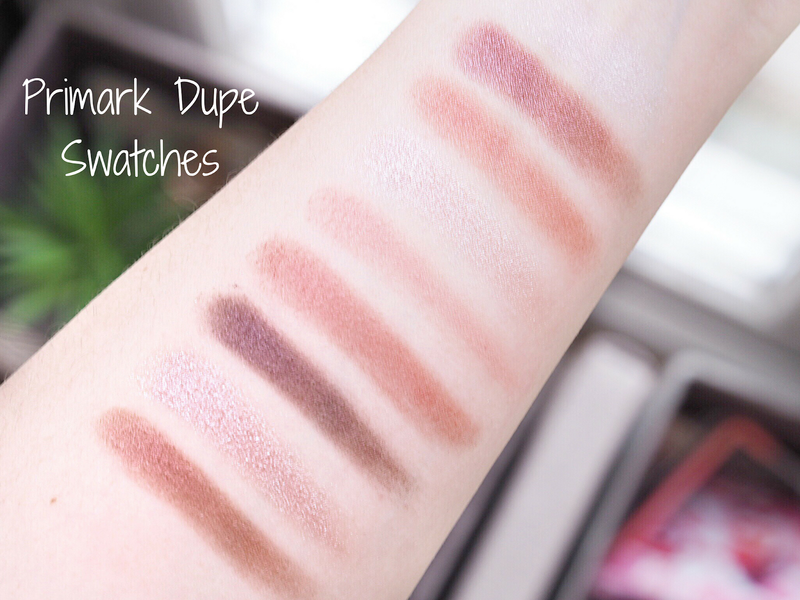 For me a good dupe needs to be similar, but not the same – otherwise I’d class it as a copy. 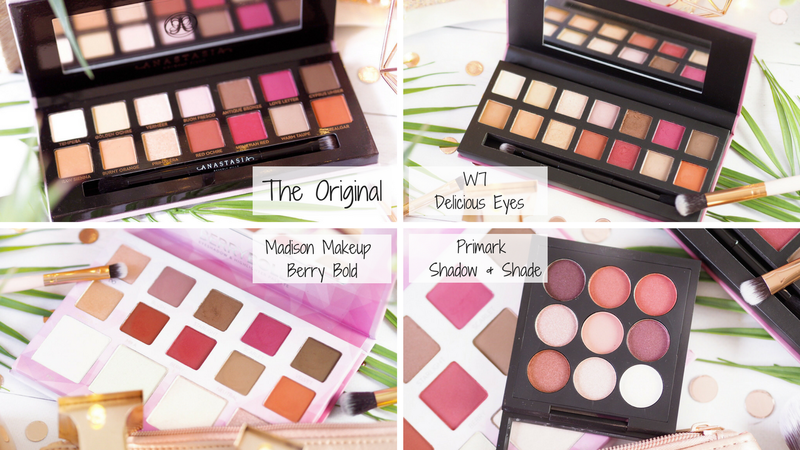 But let’s face it, not everyone can afford £43 on a palette all the time, thus is the place on the market for the dupes. This one has won many hearts and it does come remarkably close to the original in every way. It looks the same and the colours match up very closely. As far as looking like the real thing goes, you’re on to a winner with this one. I picked mine up for less than £10 from a discount make-up shop in my local outlet park. But W7 themselves have stock for £9.95. So compared to the original £43, it’s an absolute bargain. The pigmentation really impressed me. I’m not going to lie, if you don’t have the original and don’t want to spend the £43 for it, then this is the closest match you’re going to get. The closest by far. The packaging is the same, the shades are the same and you’d be forgiven at a quick glance for thinking it was the same. The metallic finish shadows give a brilliant payoff, very sparkly and eye catching. I was really impressed with these. The mattes too also impressed me with a high colour payoff from just one swipe. The quality is definitely impressive for a palette that won’t break a £10 note. The only difference I could note is slightly more dust fallout from the W7 shadows, but past that, comparing the two, these are amazingly close. 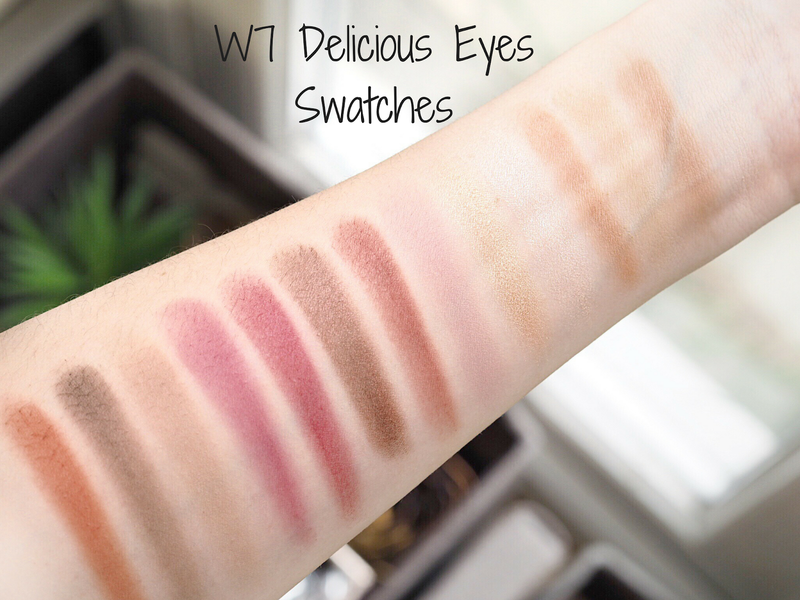 The W7 Delicious Eyes is a fabulous dupe. 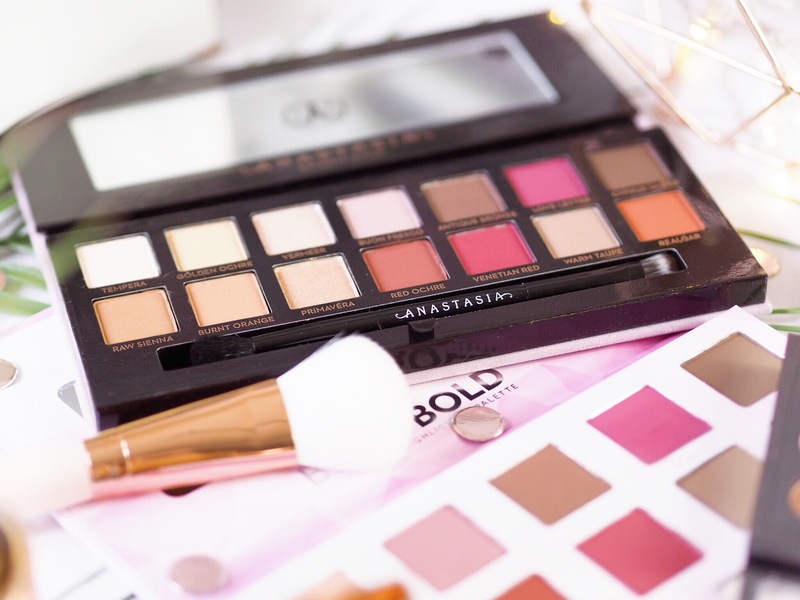 When it comes to good value for money, a palette has to offer great quality and give something extra. 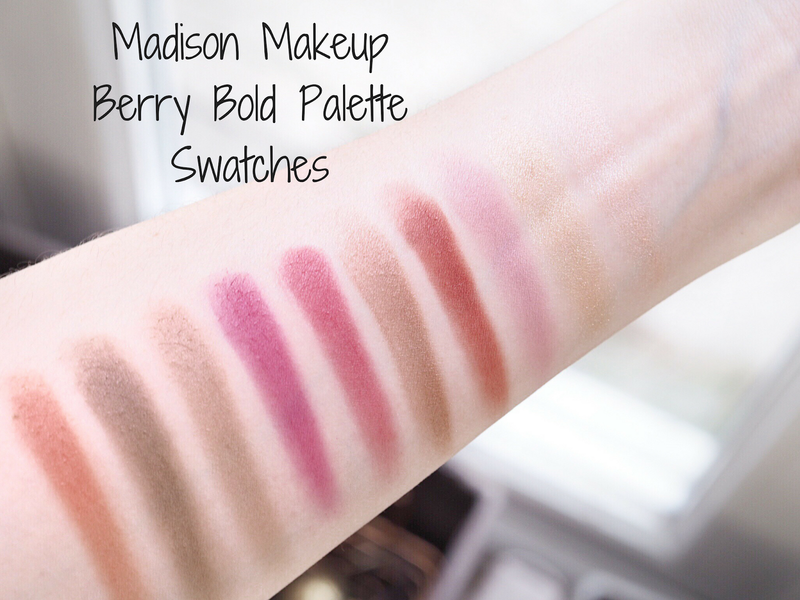 For me the best value for money Modern Renaissance dupe is the Madison Makeup Berry Bold palette. 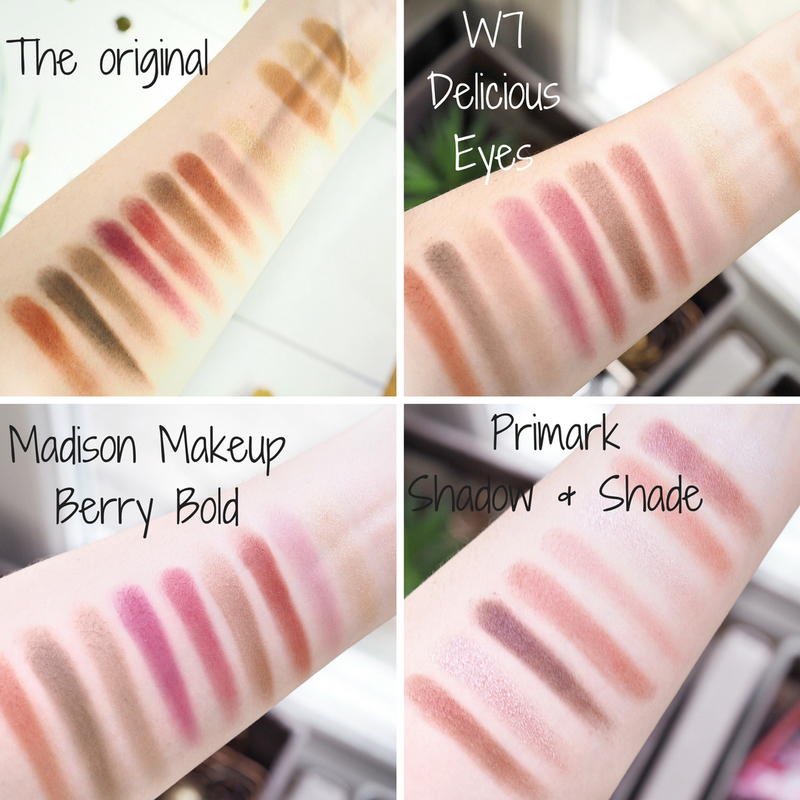 An amazingly close selection of eyeshadow shades, just minus the first four creamy tones of the original ABH. The thing that makes this one of the very best dupes on the market is that the pans are huge! This is not a small palette people! The pans are large, but as well as ten gorgeous shadows, you also get 4 highlighters as well. Meaning you’ve got that something extra to make it worthwhile. The ten eyeshadows themselves match up quite closely in colour to the last ten of the Modern Renaissance. They’re very close and the pigmentation is lovely. What I like about these is they’re so creamy that they’re almost buttery, which makes using them a dream and creates very little fall out from any of the finishes. They apply well, last well and look good when worn. 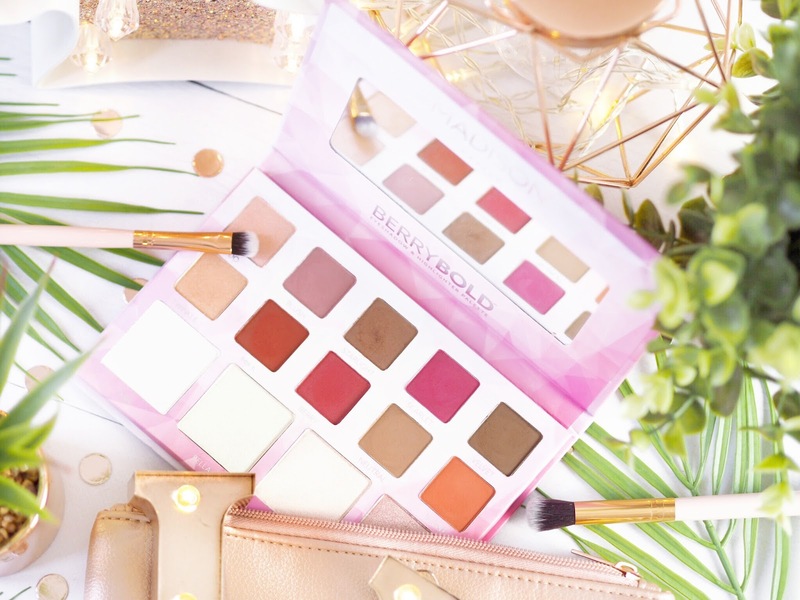 Plus the size of the pans mean you’ll be stocked up on warm tones for a while. And the highlighters a re a great touch too, I like how pretty and universal they all are. There may be less of them, but the red tones in this mini palette are very close in shades to some of the ABH originals. 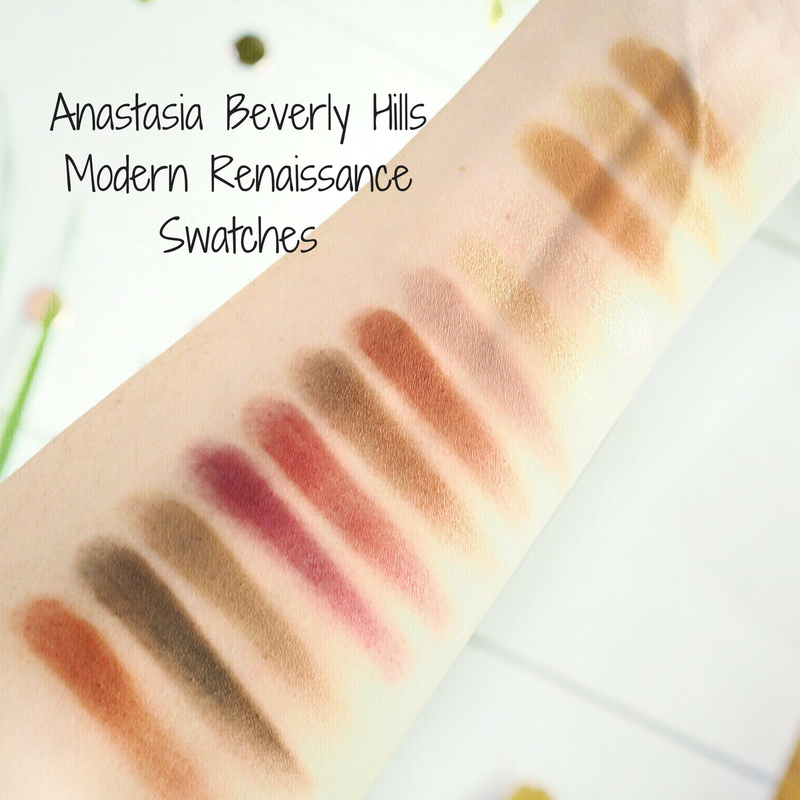 Yes there’s less variation as all nine of these sit on the red spectrum, whereas the Modern Renaissance splits across orange, brown and champagne. So that’s a big difference. However the colours themselves give good warm alternatives, for a teeny tiny £2.50 – that’s 27p each! EACH! The metallics are crazy good. Like, blow-your-mind-because-you-know-how-little-they-cost, kinda good. The mattes however do fall short. They’re powdery and hard to get a deep colour from. You need a good primer and a lot of layers, but you’ll get there (or close enough) eventually. As a dupe based purely on warm tones, when you went to spend as little as possible then this little guy is your man. Effectively these three came top out of a lot I have tried, they hit the mark in more ways than one and each offer a great alternative in their own way. 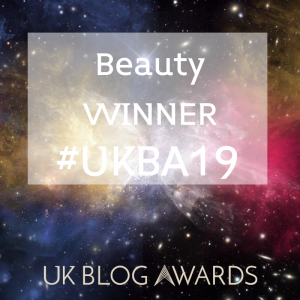 For a different budget you’ll get different things, but one thing is for sure: the ABH Modern Renaissance is still by far the superior and very best choice…but these three do come very close.